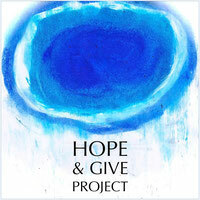 it's you, not the naked emperor - hopeandgives Webseite! That's how it is. And it's everywhere. The reason is not only the money in the hands of a few people. 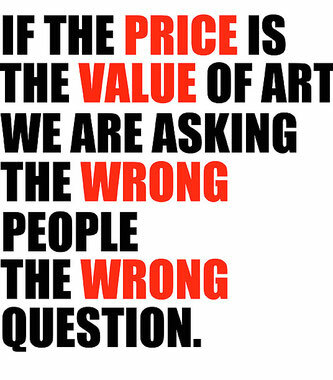 The reason is not only that many want to earn a lot of money in the art business. And therefore propel the rich ahead of. The reason is not only that many marketers put on makeup and dress up as an artist. The reason is not only that tricksters make art and fake, provide expertise in exchange for money, write reviews, curate exhibitions, hypes stage. But all in all: The emperor is naked. Irrelevant at the very moment when you take time to see, hear, read. Today live and work more artists than ever before. And you can find many, at least on the Internet. If you take your time, you forget all the wrong questions. You realize the naked emperors immediately. From then on, your life is full of art. That's how it can be.